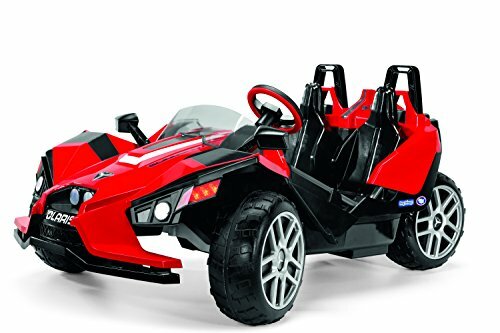 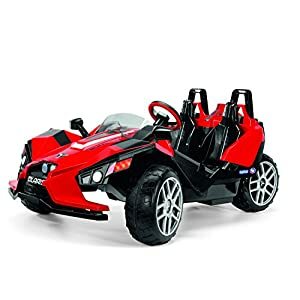 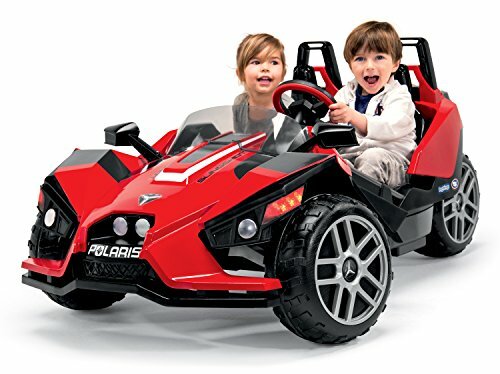 Take fun and adventure to another level with the Polaris slingshot! 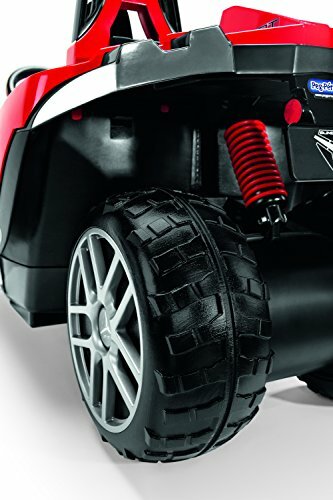 this modern ride drives smooth, but can conquer almost any terrain with its high traction wheels. 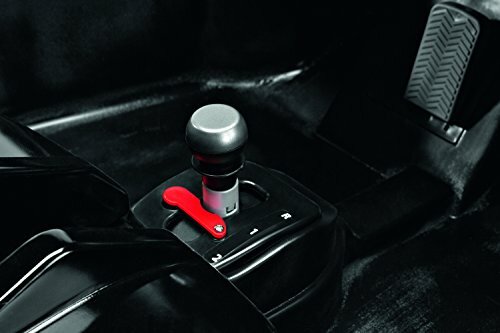 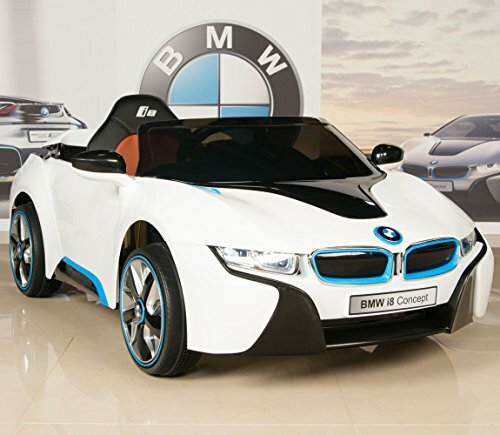 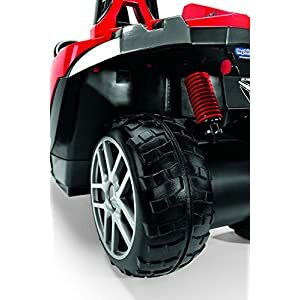 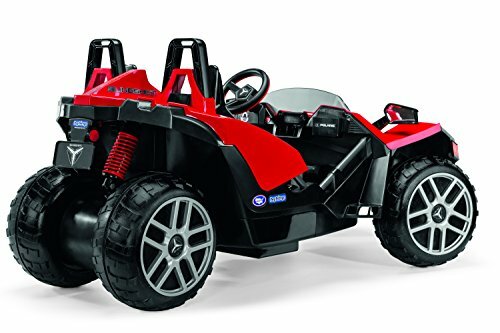 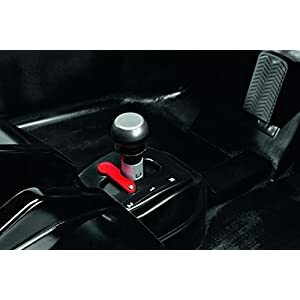 It has 12-volt power and travels at two speeds – 2.5 and 5mph, plus reverse. 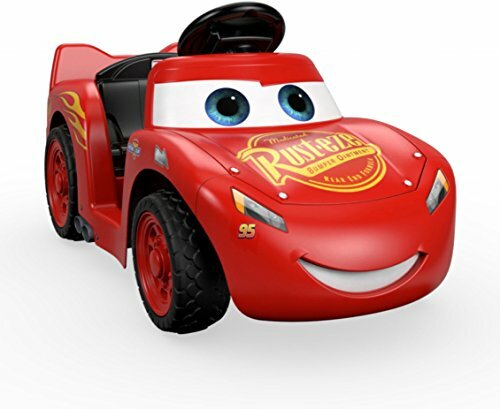 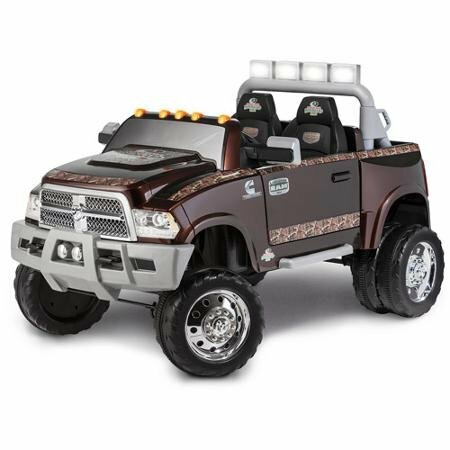 Young riders will Marvel at the fun design, while adults will appreciate the true-to-life detail of this exciting new vehicle. 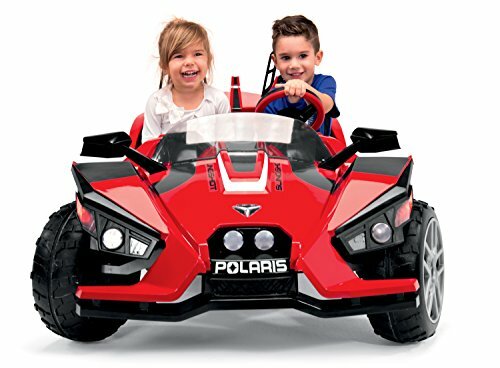 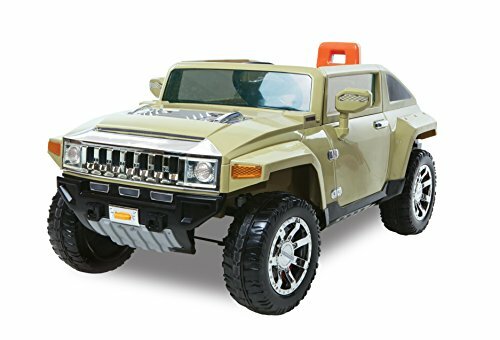 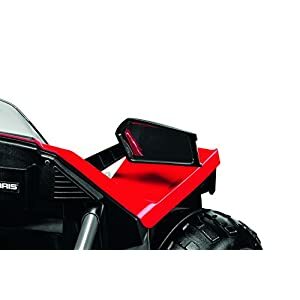 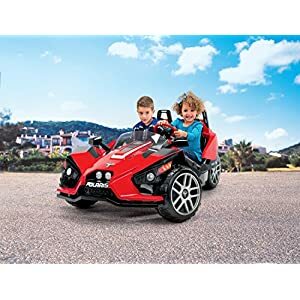 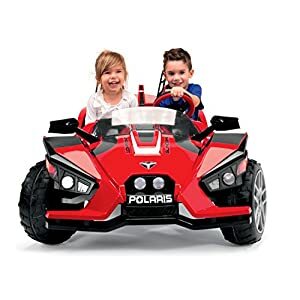 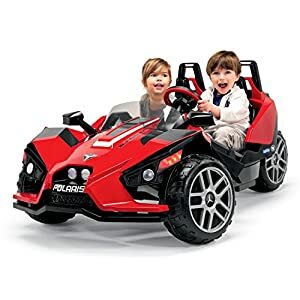 Kids and adults alike will get a kick out of the realistic details — including a windshield, seat roll bars and MP3 holder. 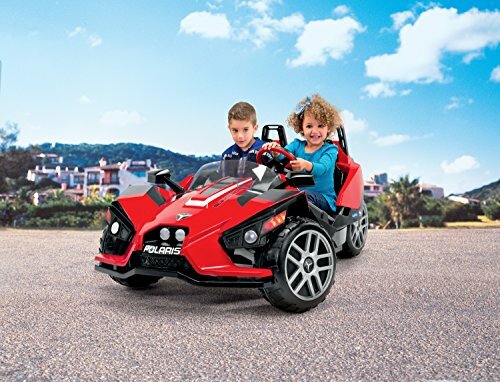 Bucket seats paired with a roomy interior offer plenty of space for growing children. 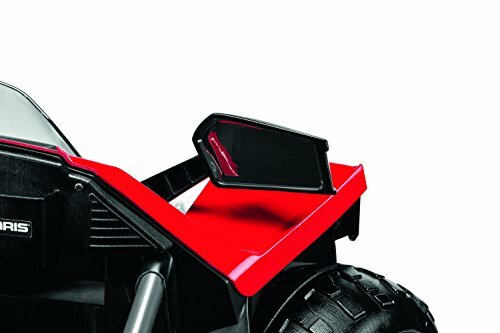 A decorative rear shock and license plate help round out the next level look of this high-performance riding vehicle.